Rome Fortune and The Range are gracing the Rickshaw Stop in San Francisco tonight, May 5. Both artists use the fundamentals of hip-hop to bring a new wave of style to the genre. 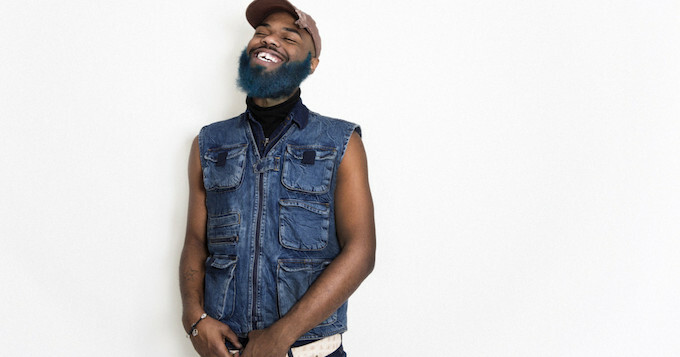 Born and raised in Atlanta, Jerome Raheen Fortune, aka Rome Fortune, uses poetic lyricism, trap beats and occasional auto-tune to make an old-school, 1990s hip-hop aesthetic. He motivational words and raw storytelling set him apart from his peers, and during live shows, he knows how to work an audience with thick beats and his soft voice. Joining Rome Fortune is James Hinton, an electronica producer from Providence who goes by the name of The Range. His music is spacey, particularly during live shows when he takes audiences into another dimension with his blend of original beats and Youtube vocal samples.